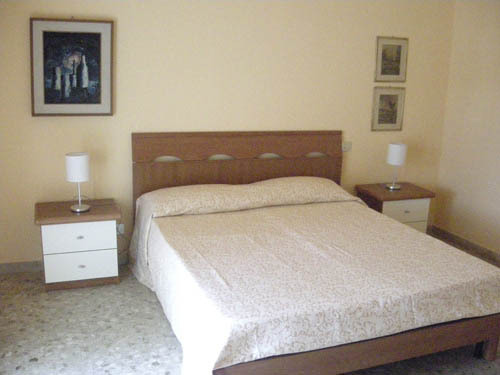 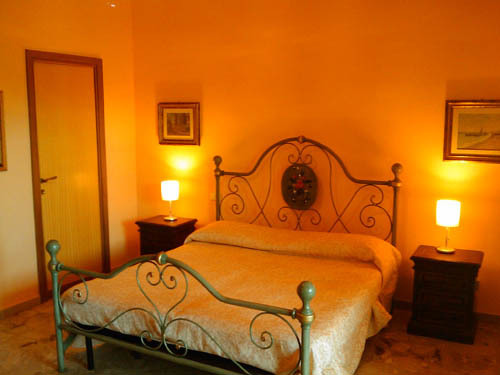 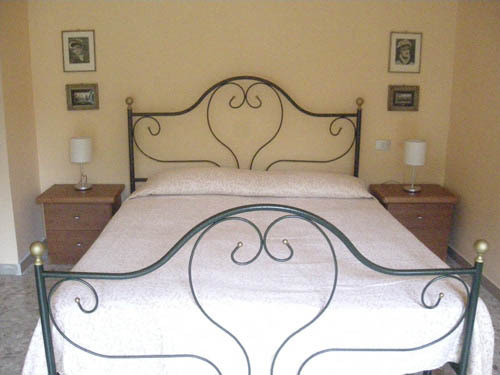 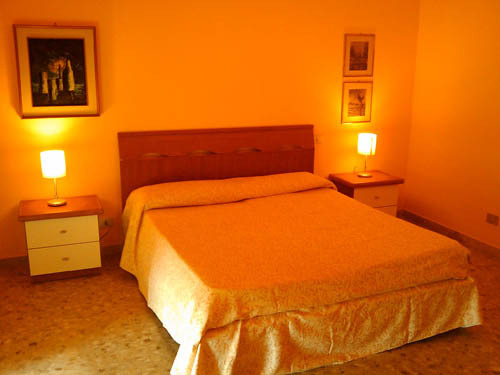 Rooms at the bed and breakfast "Il Parco dei Pini"
The rooms are large and fresh with double beds or, at choice, one or more single beds. 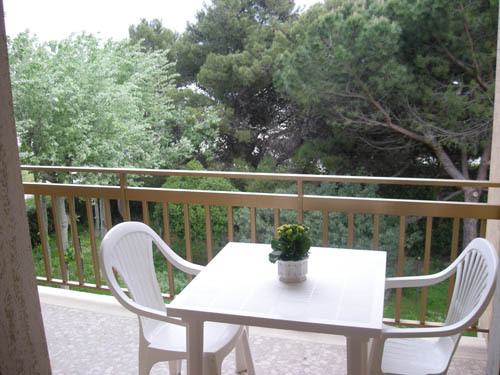 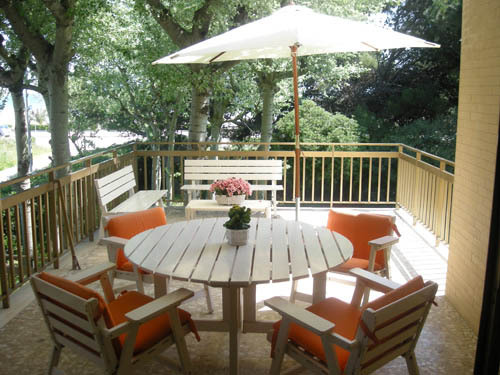 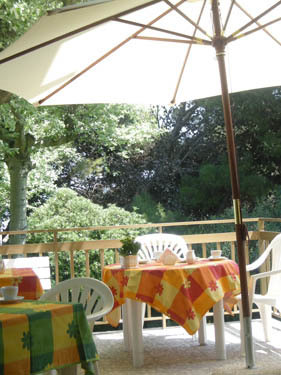 They have balconies or large windows overlooking the garden. 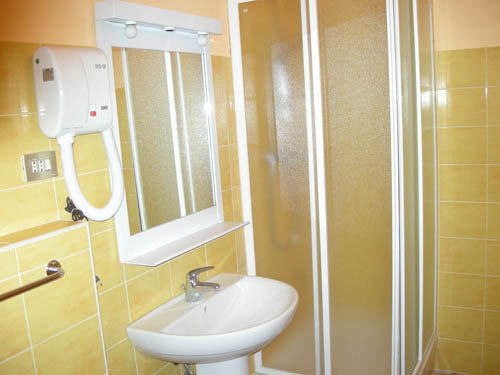 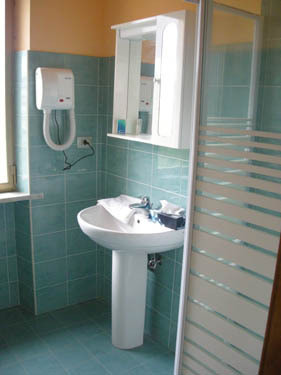 Nearly all the rooms have a tv, a bathroom with a shower or a bathtub and a hairdryer.